The Federation of Awarding Bodies has dropped its legal challenge against the government’s T-level implementation plans – paving the way for the planned rollout in 2020, FE Week can reveal. The decision, which came about after the Department for Education offered to “re-set the relationship” with awarding bodies, was revealed in a letter sent to the organisation’s members this morning. It said that after receiving the government’s response to its pre-action letter, the watering down of a number of rules in the upcoming procurement process, and weighing up the “continued value” of pursuing a judicial review, the “FAB board does not believe that issuing a claim in the High Court at this time is the most optimal way of settling our concerns”. “Instead, we have decided to take up the Department for Education’s offer to sit down with officials and, in due course, re-set the relationship between the government and the awarding industry,” the letter from FAB chair, Paul Eeles, added. It also appeared that the federation’s members didn’t have the appetite for the cost of a legal challenge, after a survey revealed only 40 per cent of them were prepared to contribute to a legal ‘fighting fund’. 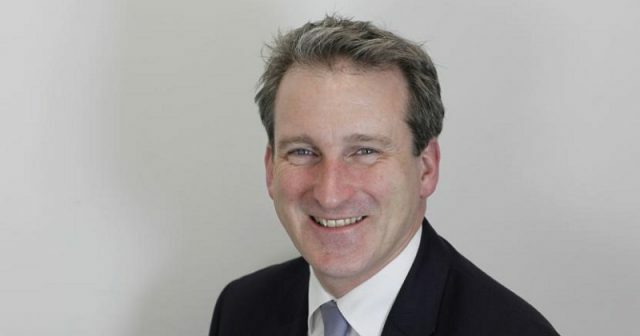 The news will be music to the ears of education secretary Damian Hinds as it means the government can now plough on with the planned rollout of 2020 for the new technical qualifications without fears of inevitable delays. 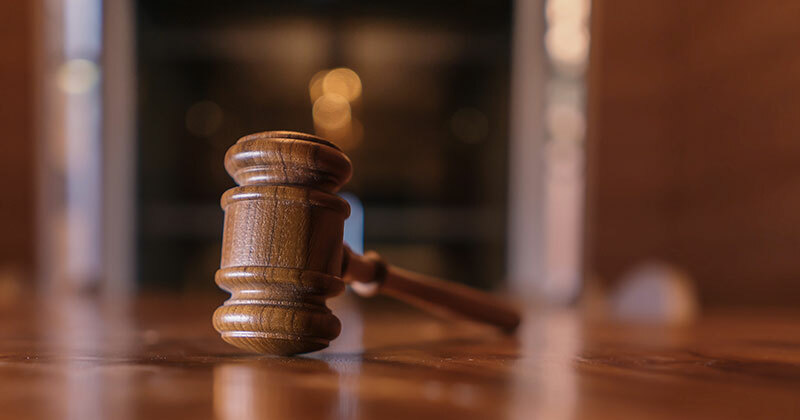 The FAB first warned of a legal challenge last month following two market engagement events about the procurement process which left awarding organisations enraged at the commercial terms they’d have to agree. The membership body then wrote to the DfE and Institute for Apprenticeships on July 17, outlining the grounds upon which it intends to launch a judicial review. These included: irrational (timescales), unreasonable (lack of proper engagement on the single-provider model) and unfair (has a disproportionate impact on the awarding sector). Since this time the federation has been in close informal touch with DfE officials before receiving a formal response to its threat of legal action – the contents of which are not able to be shared yet. The FAB’s letter to members said there are still a “number of specific concerns” it will be continuing to work through with the DfE, including “how we minimise any potentially detrimental impact on learners of a qualification that is rushed”. “Similarly, we need to work through the issue of consortia arrangements as this is one obvious way to mitigate the risks of a single provider model/ single point of failure model in the longer term,” it added. The FAB carried out a members survey last month in which 90 per cent of the 39 respondents supported the approach that its board had taken to date. Concluding the decision to drop the legal challenge, Mr Eeles wrote: “The robust action we took has resulted in the prospect of a different and better kind of relationship developing between government and the awarding industry in future. Mr Hinds quickly hit back at the FAB’s threat of legal action last month, labelling it as “deeply disappointing” and “unnecessary” before vowing to press ahead with planned rollout of T-levels. But the government did partly concede to the demands of awarding organisations by watering down a number of rules in its procurement process. These include allowing awarding organisations to co-brand student and employer facing materials, something the department said was impossible at the market engagement events. Development fees are also now allowed to be paid in installments rather than one lump sum, as well as indexation of fees being permitted. Mr Hinds has welcomed the news. You can read his full reaction here. The T-levels row follows a rare ministerial direction from the education secretary in May, when Mr Hinds refused his own permanent secretary’s request to delay the initial rollout of T-levels until 2021.